A new Post for me charting the success of yesteryear, looking at the things that were hot 20 years ago. So lets cast back to October 1990 in the world of film, music, sport and computer gaming. Martin Scorcese’s gangster Epic was released to the UK masses on 26th October 1990 having had a massive cult following in the US. Based on non-fictional book by Nicholas Pileggi called Wiseguy, the film tracked the Rise of average man Henry Hill’s status within the Luchesse Gangster family until ultimately he submits evidence to the police and goes into Witness Protection Programme. Starring Robert de Niro, Joe Pesci and Ray Liotta, this film is and almost always will be a man film that has to be watched. 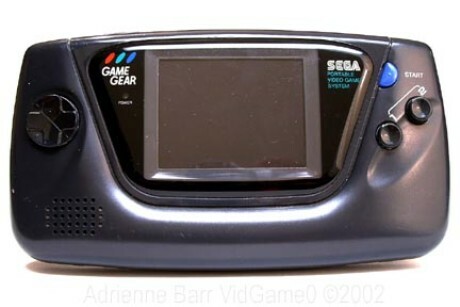 The Game Gear was introduced for the first time in Japan on October 6th 1990 as a direct competitor to the Atari Lynx and the Nintendo Game Boy, which saw Sonic move to the handheld market for the first time. 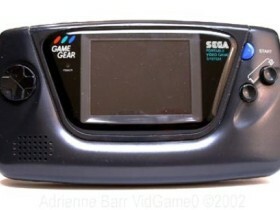 Due to its shorter battery life and pricetag compared to the Game Boy, the colour screened beauty was received very badly in Japan, nonetheless over 390 games were produced for the system, selling well in the US and Europe until Sega withdrew support for the console in 1997. A gem if you still have one – Like I have in my spare room! What was number one in the chart 20 years ago I hear you ask? Well here we have the UK Top 3. 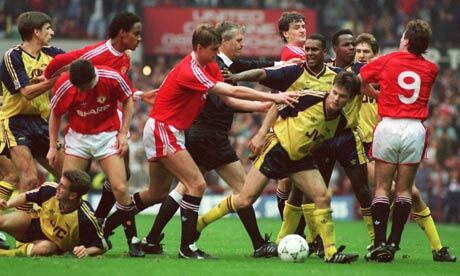 In the old English first division Arsenal were deducted 2 points and Manchester Utd 1 point for a brawl that broke out between the two sides players at Old Trafford, it didn’t make much difference to the season though as Arsenal won the title and Man Utd won the then, Cup Winners Cup. England also opened their failed Euro 92 Qualifying campaign with a 2-0 win over Poland. A few gems there, any suggestions for November? Let us know!